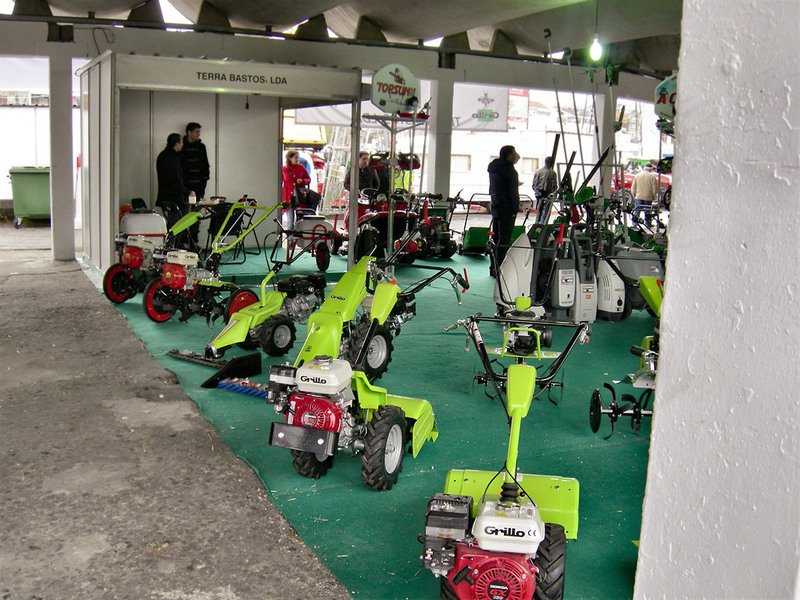 Our portuguese importer and distributor Terra Bastos had very good contacts during the recent Braga Show. 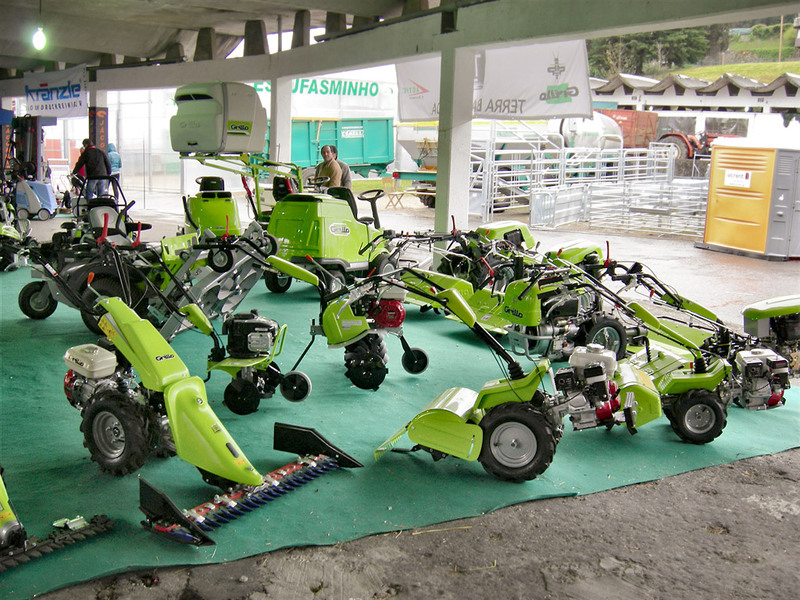 It is the most important and historical agricultural fair in Portugal and has been recently developped thanks to the very good town location. 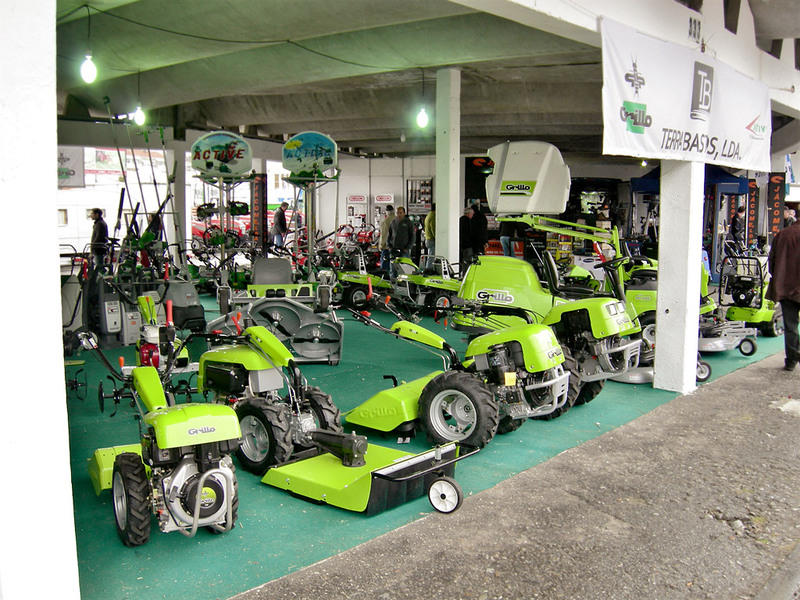 The market is growing step by step also with gardening and it seems recession is at last coming to an end. 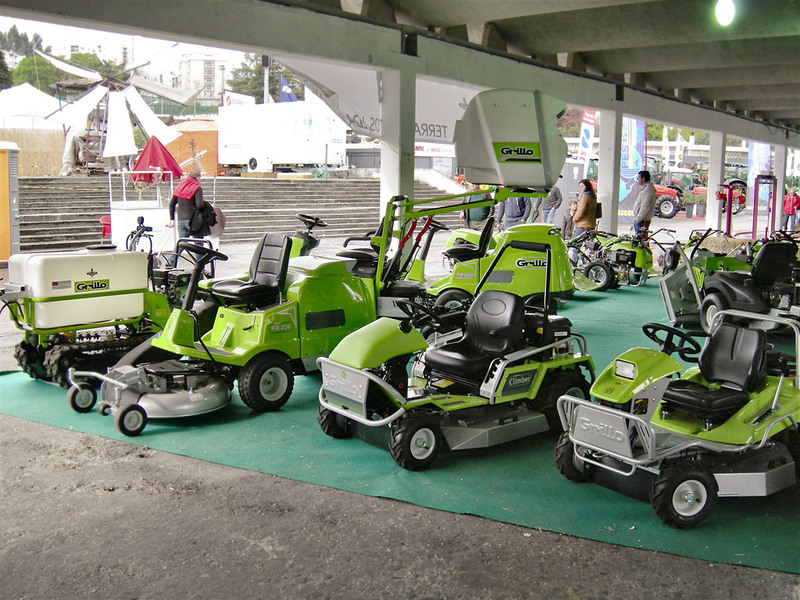 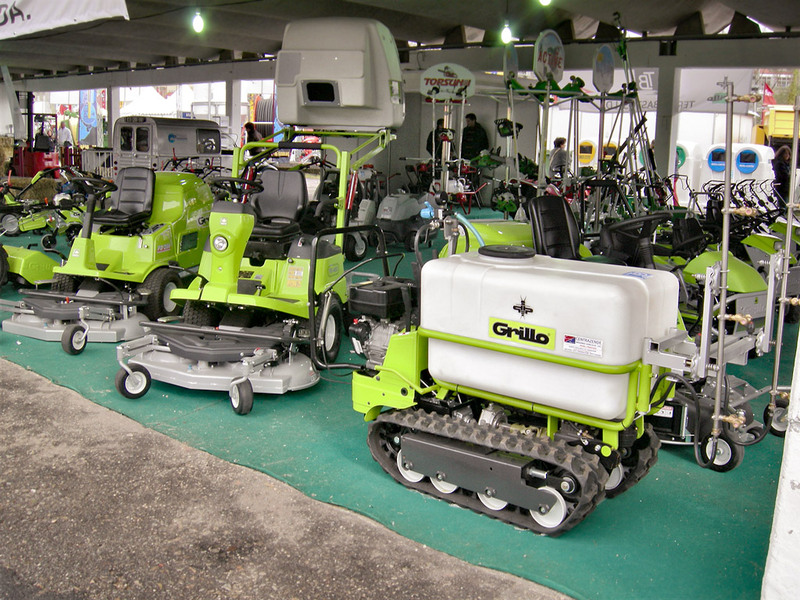 Grillo is really one of the few brands pushing to promote and selling the professional mowing machines such as Climbers and FX as well as an application of sprayers in the Dumper 507.